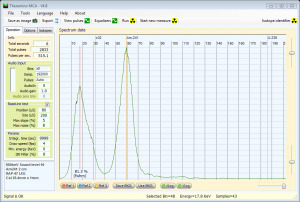 For powering a scintillation probe a HV supply and method of reading output are required. 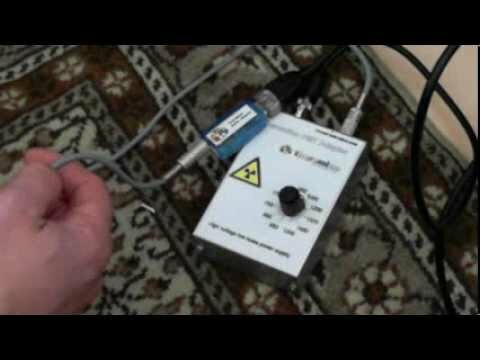 Popular affordable systems use computer audio line in as input and then use Theremino MCA or PRA MCA to decode the conditioned signal. 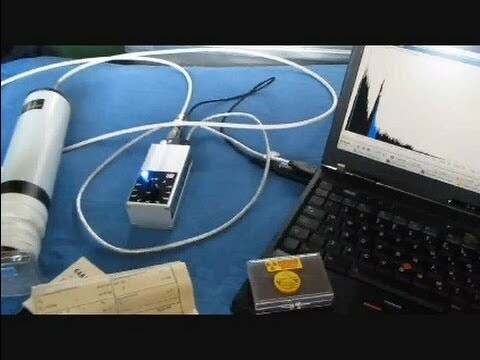 While there is temptation to build an HV supply, ripple and stability are main issues, unless you have oscilloscope and experience building such supplies- a pre built model is most likely best option for low noise. The most affordable sound based are Theremino PMT adapter and Gamma Spectacular which both use sound card as computer signal input for MCA. 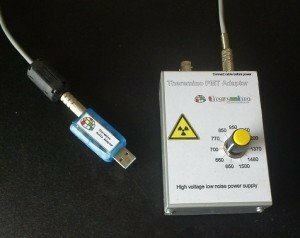 Theremino pmt adapter has the benefit of modified sound card that powers device, this removes the uncertainty of computer sound input suitability and is open source developed. 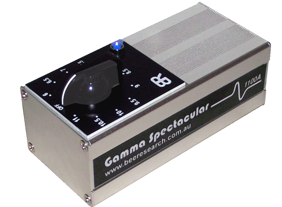 Gamma spectacular is different in operation as user must supply sound card or suitable integrated sound on laptop. On the face of it, cost and no issues with sound compatibility Theremino, but Gamma spectacular is more readily available and I haven’t seen comparable noise and ripple tests or comparison of output in mca. Both Theremino pmt and Gamma spectacular are well supported by passionate people, I look forward to using Theremino PMT adapter when it arrives and maybe at some point I will be able to compare the two. 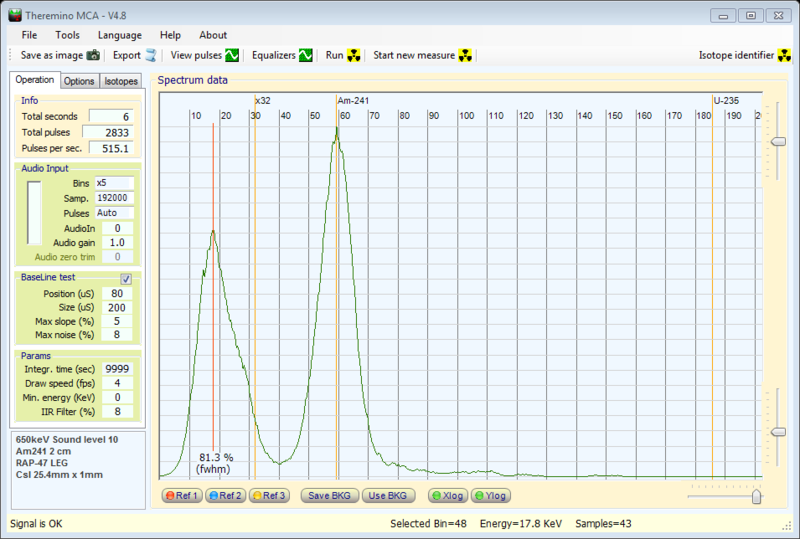 So having got a hv supply with output for sound based MCA the next choice is which MCA. The two most mentioned are PRA and Theremino, both provide good results and although PRA has been around longer I believe, Theremino MCA is more user friendly.